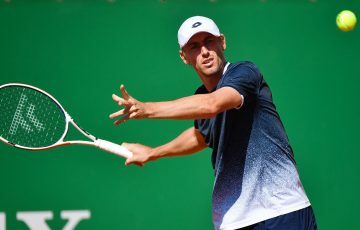 Sacha Jones has jumped to a career-high ranking of No.150 in this week's WTA rankings, at the same time breaking into the Australian top five. 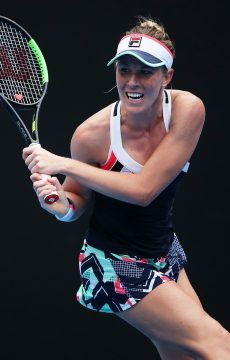 Sacha Jones has jumped five spots in this week’s WTA rankings to a career-high mark of No.150, at the same time becoming Australia’s fifth-ranked female. 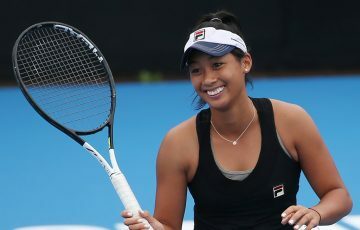 The 21-year-old has enjoyed an impressive 2012 season, building a win-loss record of 46-24 thanks largely to her strong performances on the ITF circuit. 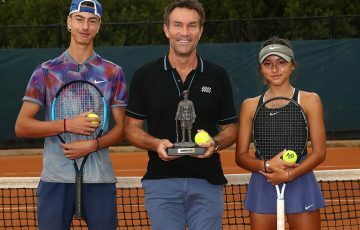 These have included wins at Pro Tour events in Cairns and Port Pirie – plus a runner-up finish in Rockhampton – as well as claiming the $25,000 ITF title in Kristinehamn, Sweden. 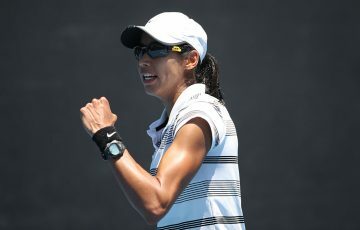 Yet Jones has also been successful at WTA level, qualifying for three tournaments and reaching the second round in Hobart and Bad Gastein. Jones switched nationality from New Zealand to Australia – her father’s home country – in January 2012. She this week hit No.5 in the Australian rankings on the back of her rise as well as Jarmila Gajdosova’s fall from No.149 to No.171. 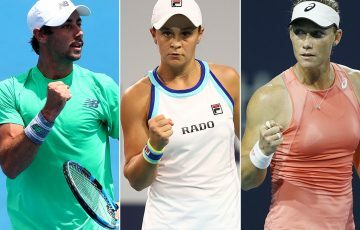 Sam Stosur continues to head the Australian rankings as world No.9, followed by Casey Dellacqua (No.84), Olivia Rogowska (No.112) and Anastasia Rodionova (No.125). 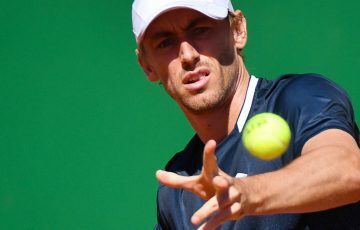 Although Australia’s men all fell slightly in the latest edition of the ATP rankings, they essentially maintained their positions. Bernard Tomic remains our No.1-ranked male, followed by Marinko Matosevic, Matthew Ebden, Lleyton Hewit and James Duckworth. Tomic, Matosevic and Hewitt have chances to gain valuable points at this week’s prestigious Shanghai Rolex Masters.